The 19 ton tug KitaMaru No. 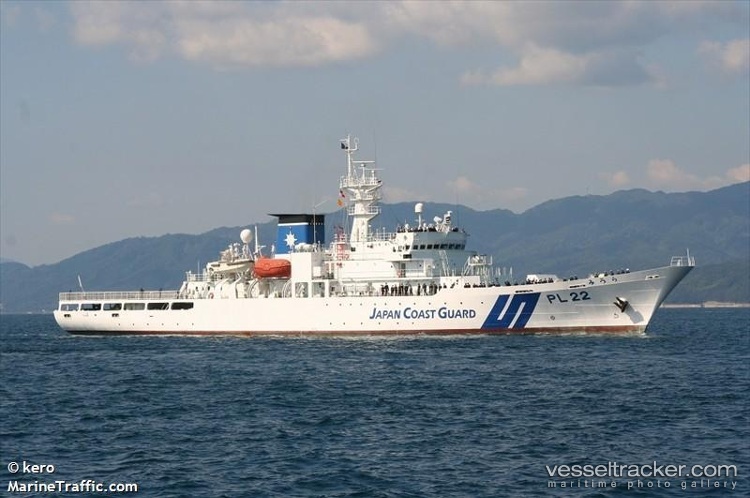 12 capsized while assisting the Japan Coast Guard cutter Miura at Wajima, Japan. The Kita Maru No. 12 was one of two tugs pulling the Miura from a quay when it capsized. The two men on board were thrown into the water. Reports state both men had drowned before rescuers could reach them. Conditions at the time had 6 to 9 foot waves and 20 mph winds in the area.